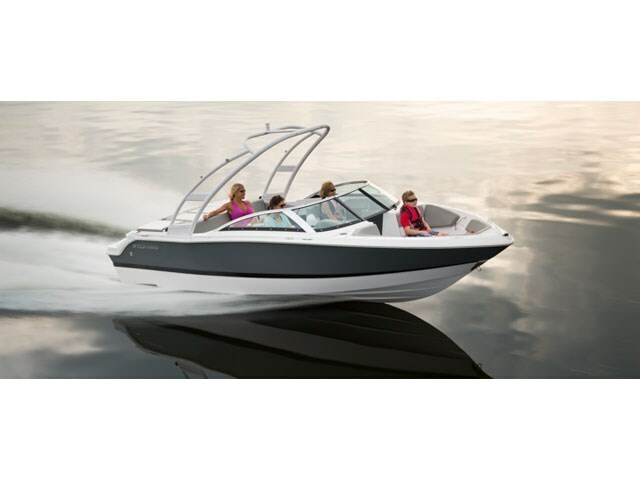 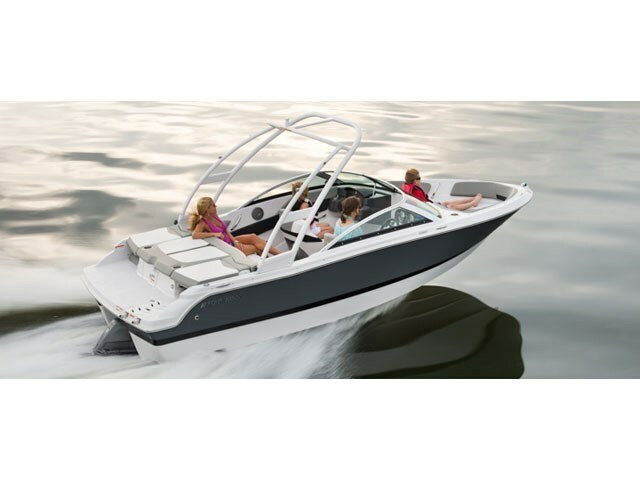 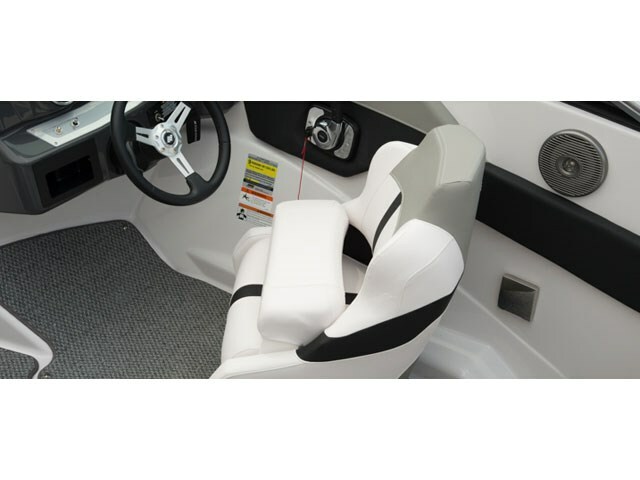 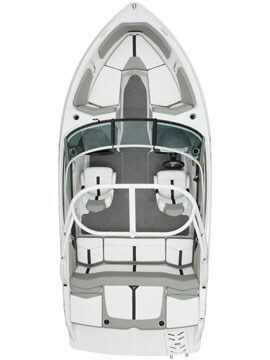 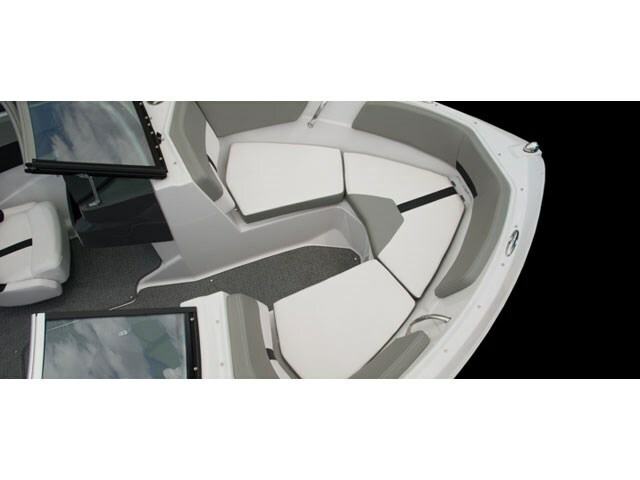 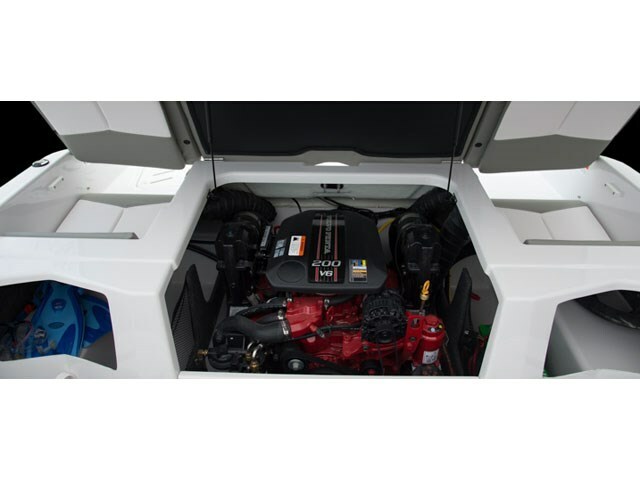 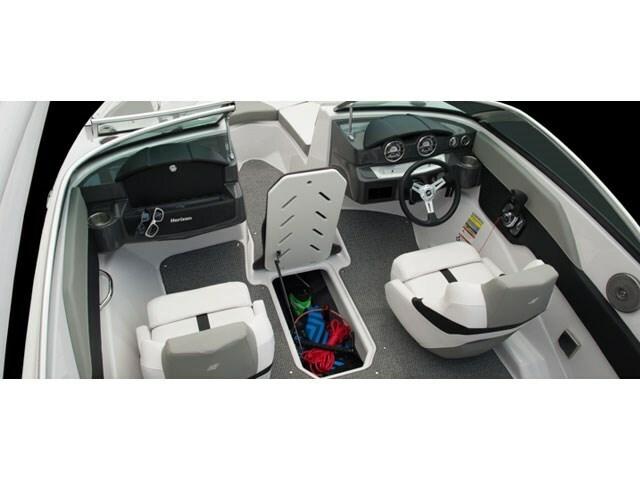 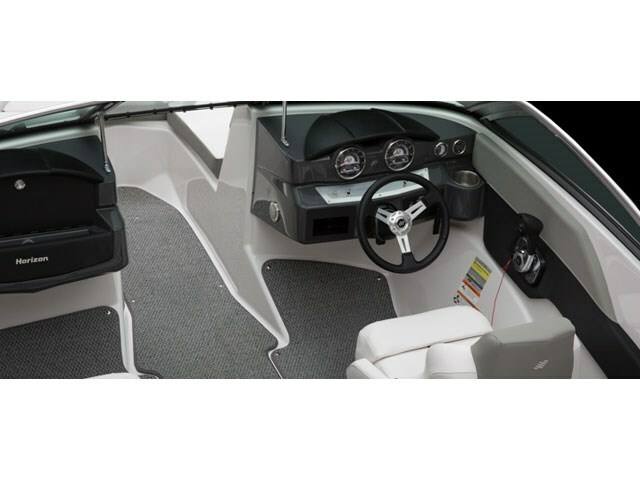 You'll be impressed by the spaciousness of this open-bow sport boat platform. 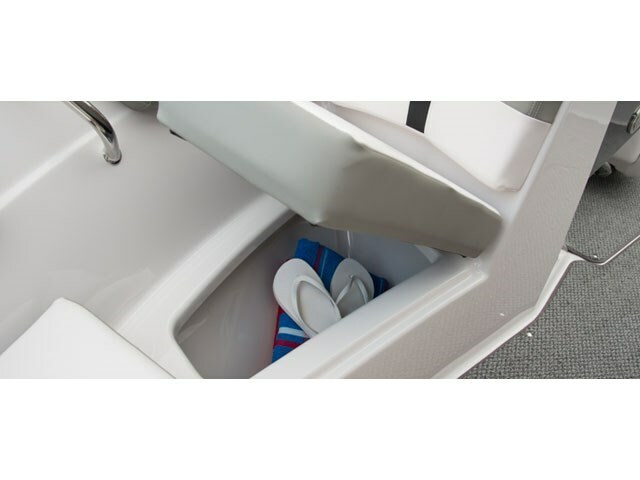 The full you'll never leave the back of the boat. 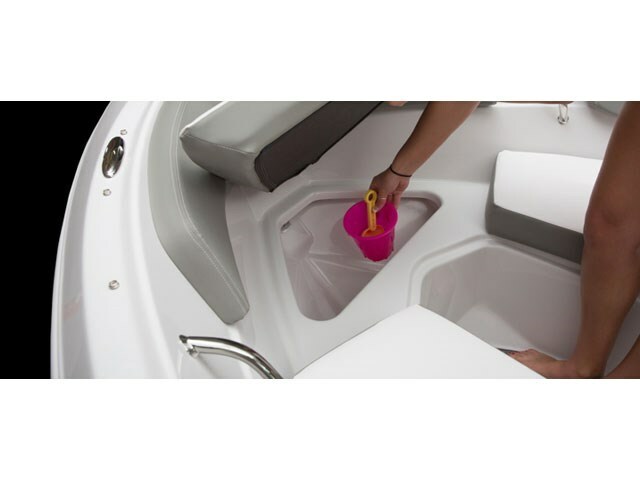 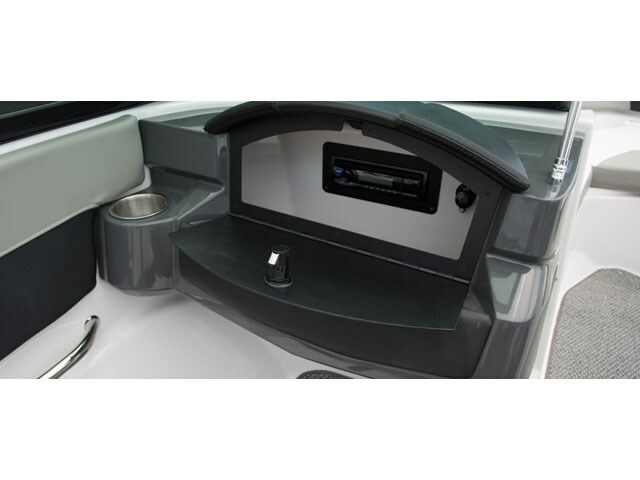 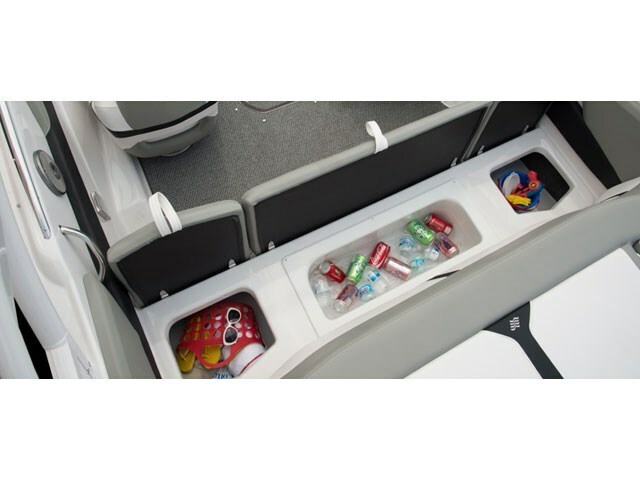 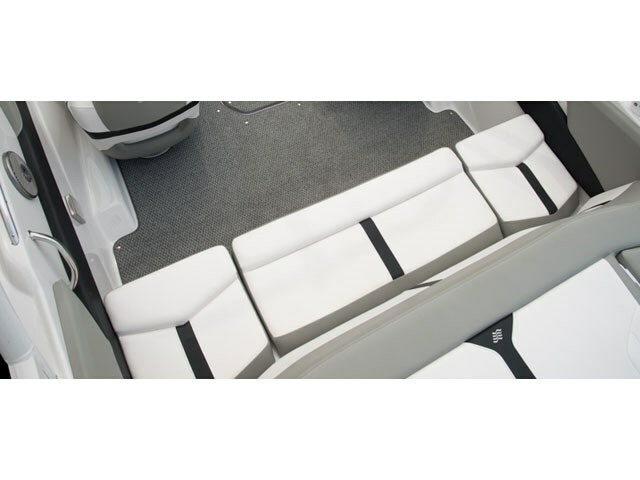 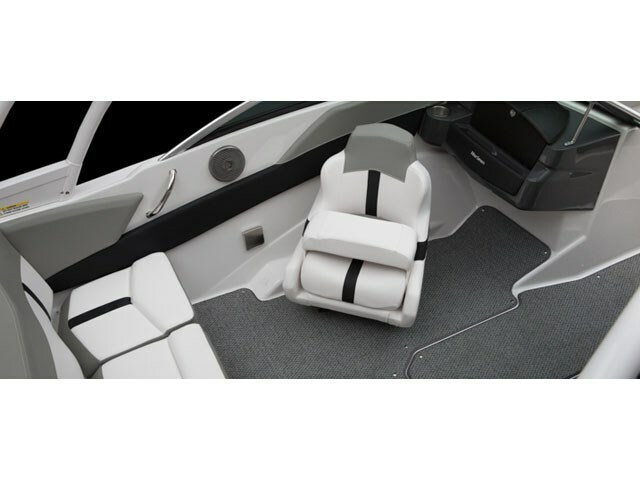 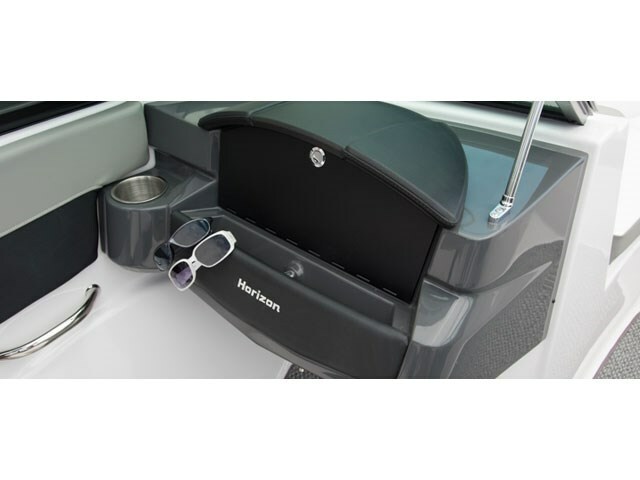 With a deep cockpit that offers ample interior space and storage to match, making your boating experience comfortable and enjoyable, the Horizon 190 doesn't leave any need unattended.